Representing many different business clients, Jeffrey Lambert has experience in both startups and expansion. He once sat second chair on a case involving $165 million sale of an oilfield services company, as well as leading a three party purchase at the value of $20 million. His experience expands to estate transactions - commercial and residential - and litigation. When it comes to service estates, Jeffrey is familiar with interpreting easements and servitudes. "Prompt and professional. Very happy." 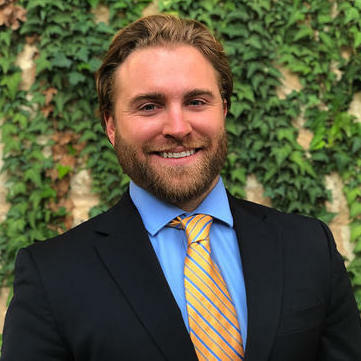 Tzvi Finman is a business-focused attorney that has been providing legal services in Texas for the past two years. He is the founder of The Finman Law Firm and primarily focuses on legal matters concerning commercial construction and real estate development. Tzvi is a member of the Texas and Houston Bar Associations. Some of the corporate clients that Tzvi has represented include CPR Center of Houston LLC and Industrial Kosher LLC. "Attorney Finman and the Finman Law Firm were a tremendous help in protecting our rights and collecting the money owed to us by the other ..."
Michael Farah is a corporate attorney with almost one-decade worth of experience. 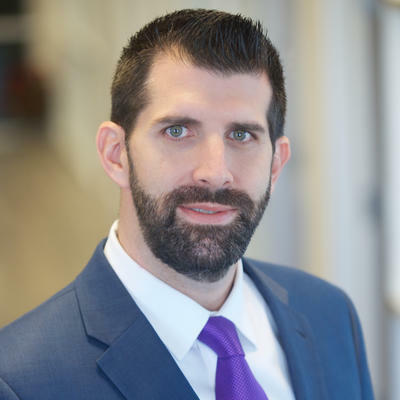 He has been licensed to practice law in Texas and holds a Juris Doctorate degree in law, which he obtained from the University of New Hampshire. 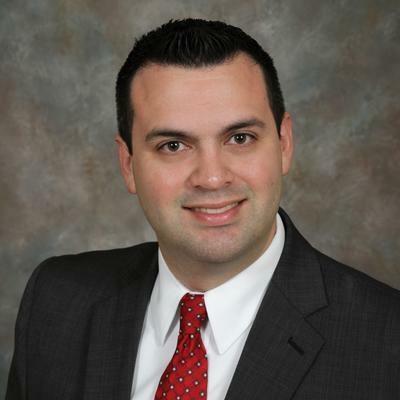 Michael mainly specializes in dealing with legal matters that involve commercial real estate law. He is also skilled in dealing with commercial contracts. Michael founded his own law firm, the Farah Law Firm, in February 2010. "The Farah Law Firm was quick to turnaround a well needed series LLC for use to hold some of my family's real estate portfolio in east tex..."
Erin McClarty is a corporate counsel that has over six years’ experience. She has extensive experience in working with legal documents, but is also acquainted with employment, business formation, trademark, copyright and numerous other business law legal matters. Erin has been the legal manager at CGG for the past two years. 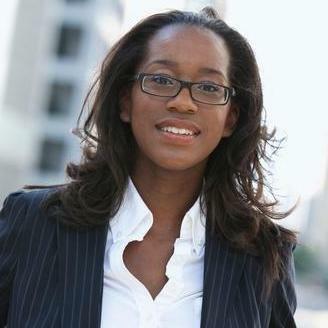 She has also worked as a legal counsel at Weatherford and as a legal clerk at the Museum of Fine Arts in Houston. "Erin is an amazingly personable and energetic person, very knowledgeable in the area of non-profit organizations. She answered all my qu..."
What Are LLC Articles of Organization Texas? Why use UpCounsel to hire a Cedar Park Franchise Attorney? The Cedar Park franchise attorneys & lawyers on UpCounsel are dedicated to helping franchise businesses find and connect with vetted and top-rated Cedar Park franchise attorneys & lawyers that provide a range of franchise law services for startups to larger franchises in the city of Cedar Park, TX. Any of the Cedar Park franchise lawyers you connect with will be available to help with a variety of your franchise legal needs on-demand or on an ongoing basis. From primarily dealing with things like developing franchise business programs, structuring distribution agreements, and negotiating franchise agreements, the Cedar Park franchise lawyers on UpCounsel can help you with a variety of specialized and general franchise law related legal matters, such as franchise-related lawsuits involving enforcement, compliance, and non-renewal. No matter what type of franchise law needs you have, you can easily hire an experienced Cedar Park franchise attorney on UpCounsel to help you today. Improve Your Legal ROI with Affordable Franchise Attorneys that service Cedar Park, TX. Want to Connect with Top Cedar Park Franchise Attorneys & Lawyers?